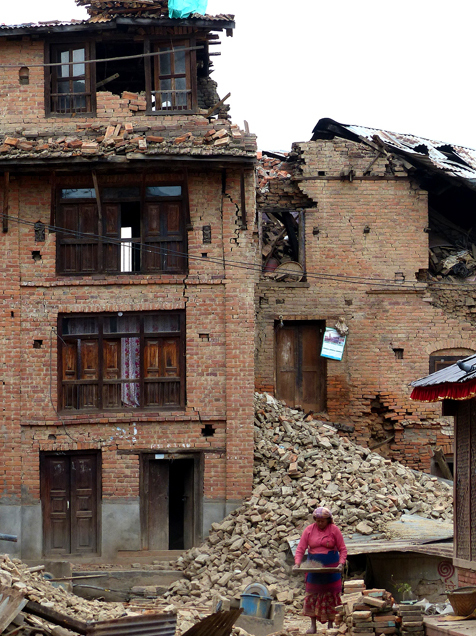 When a disaster or conflict hits a nation, we know you want to help. Thanks to your faithful support for BMS World Mission, you are. Four disasters, each marked by terrible suffering and loss. You will have heard about the conflict in Ukraine, the civil war in South Sudan, the lingering devastation from Nepal’s earthquakes, and the impact of a tsunami on the Indonesian island of Sulawesi. What you might not know is that by giving to BMS, you’ve supported the people who desperately need help. We’re in a strong position to respond in times of disaster as we’re part of a global family of Baptists. Over 1.5 million people have been displaced in Ukraine due to the ongoing conflict between the Ukrainian army and pro-Russia separatists, leaving many of them with no means to stay warm in sub-zero temperatures. 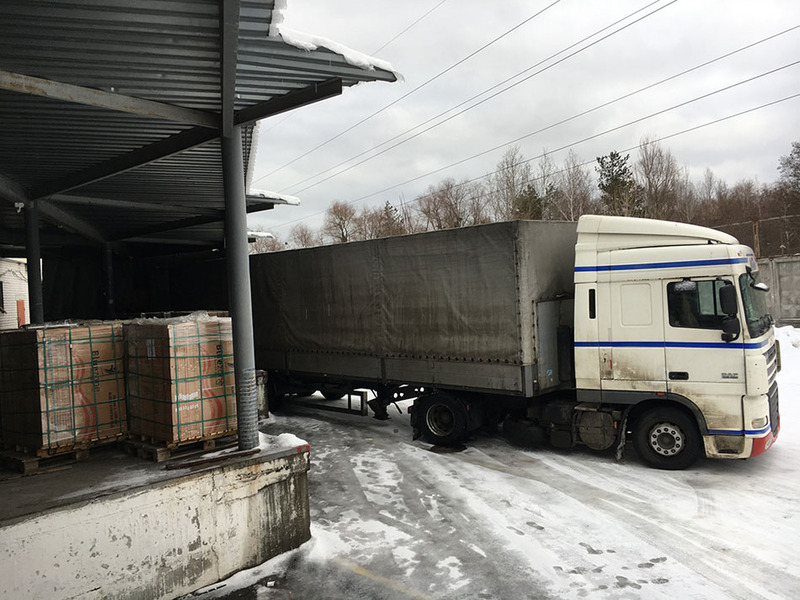 Thanks to your generosity, we’ve been able to help provide people in Ukraine with thermal underwear, ceramic heaters, coal and wood to help them get through the dangerous winter months. We’d like to say a special thank you to all those who’ve responded to our Ukraine appeal in the last few months. You’ve really made a difference! 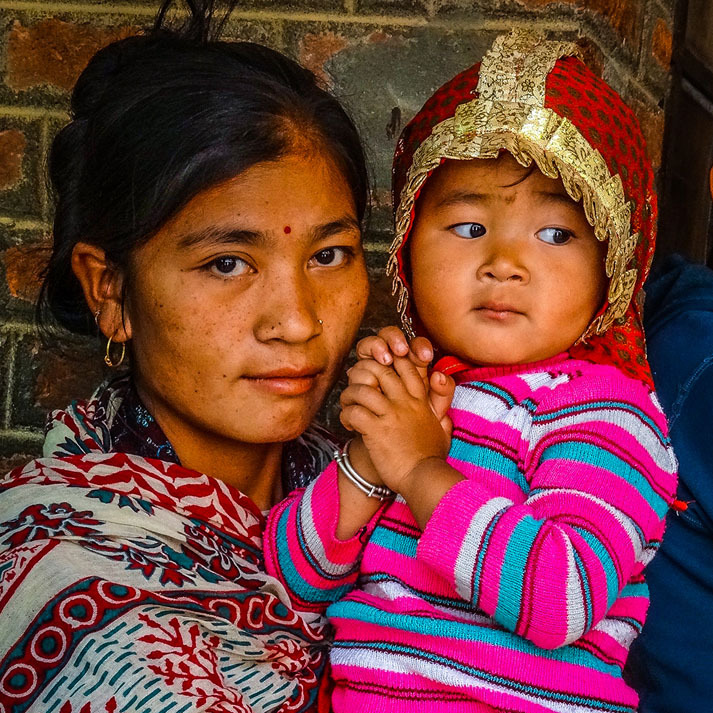 The media might not be there anymore, but BMS has continued to stand with the people of Nepal to help them rebuild after the catastrophic earthquakes that hit in 2015. 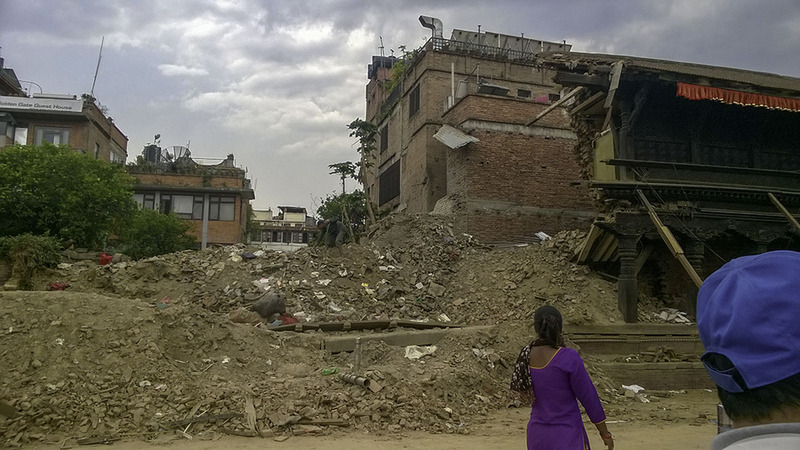 Your giving has supported the rebuilding of public buildings and schools and provided disaster risk management training to help communities be better prepared should such a tragic disaster occur again. 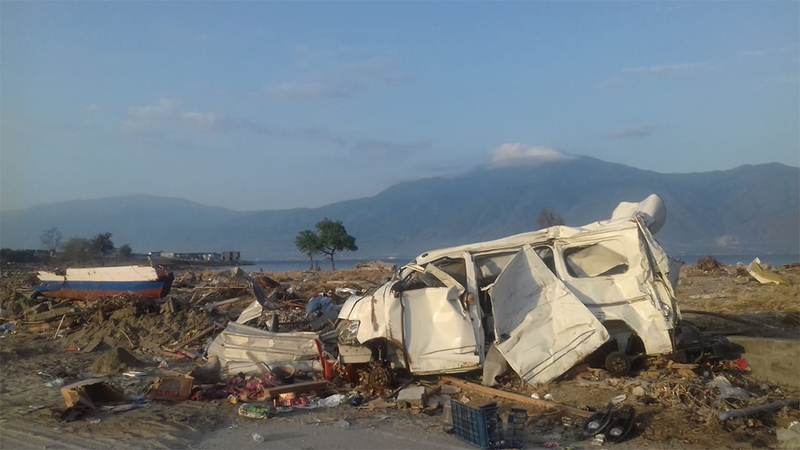 Over 2,100 people were killed and 87,000 displaced after the catastrophic earthquake and tsunami that struck the Indonesian island of Sulawesi in October last year. Your support provided people on the ground with emergency food and personal hygiene kits and helped to build shelters and provide counselling support to trauma victims. It’s thanks to your heart for demonstrating God’s love that we can stand alongside people who need help. 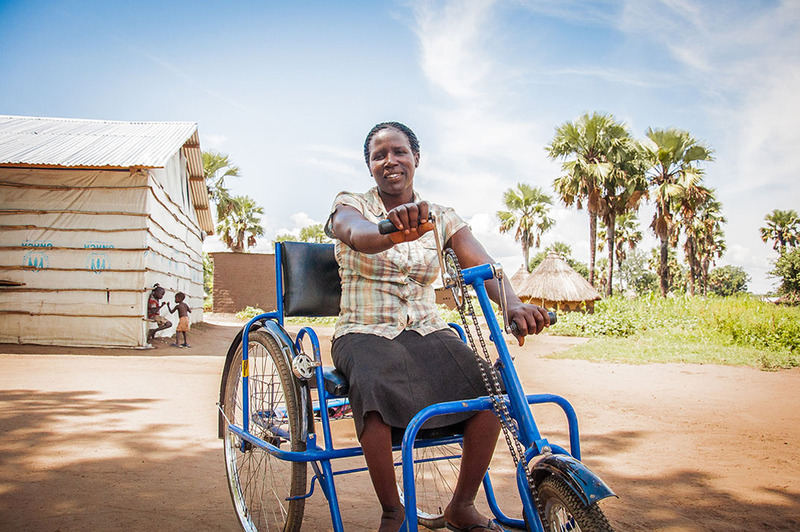 When South Sudanese refugees say praise God for providing food and a wheelchair, it’s because of your solidarity in the gospel. And when an earthquake victim who’s lost their home is able to take shelter, it’s you who’s helped to provide that roof. But there are so many others we would like to support. Please, give today and come to the aid of those who need to know Christian love across the world. Thank you.